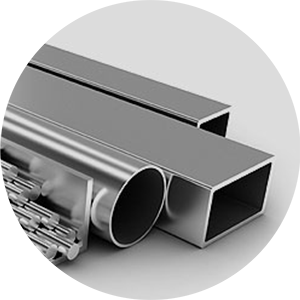 Aluminum is a vital material due to it’s strong, lightweight and infinitely recyclable properties. 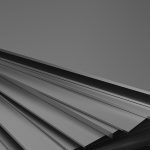 It is the product of choice that keeps the world moving. 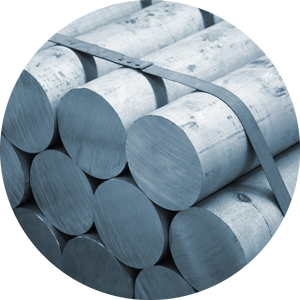 Our lives are touched daily by this versatile metal in ways that are invaluable to us. 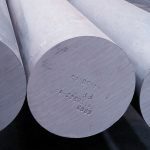 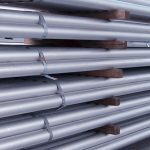 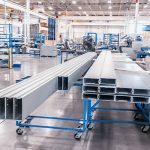 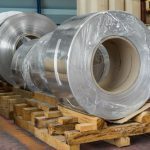 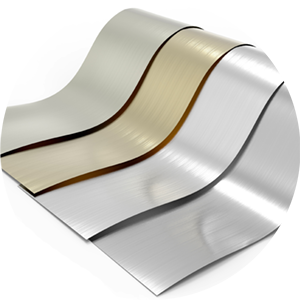 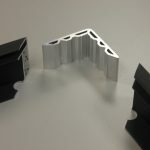 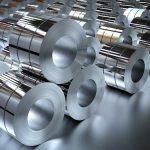 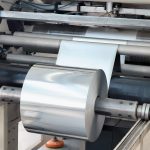 Sinometal Resources Inc. has been supplying aluminum billets, extrusions, plate, sheets, and coil, from aluminum & steel components to whole aluminum solutions for major industries since its inception. 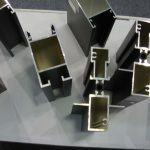 Expertise and experience meets metal market demand.